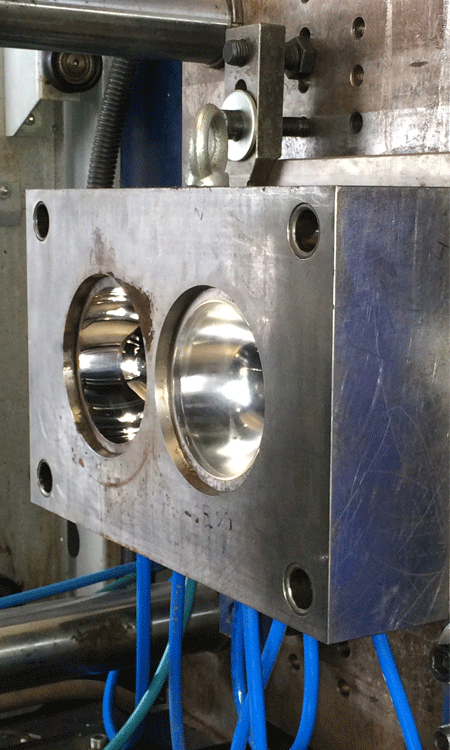 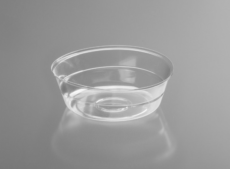 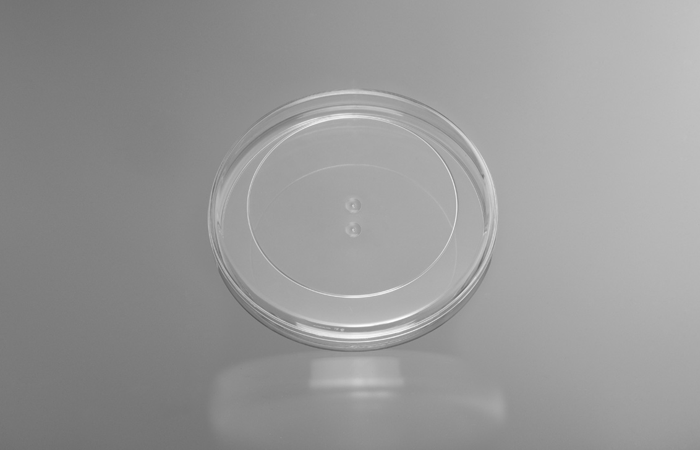 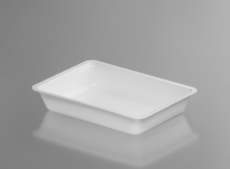 The discontinuous injection moulding is a bit similar technology like the extrusion but with it one can make any 3D shape products from the base material which is usually in granule form by melting it. 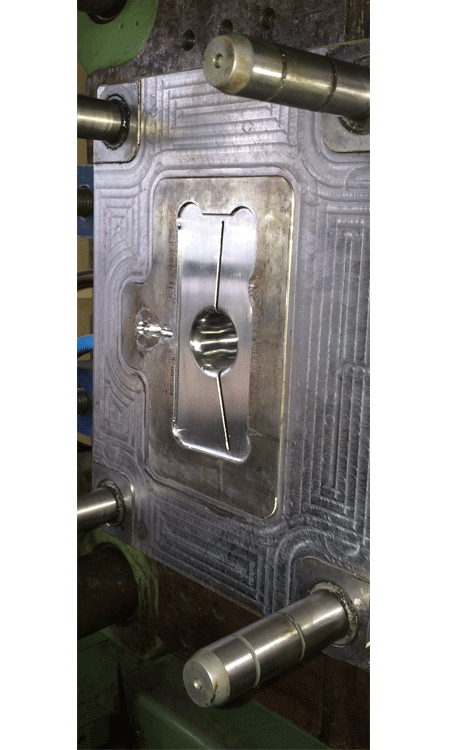 This homogenous molten plastic then can be injected into the cloesed mold with high velocity using more pressure than during extrusion. 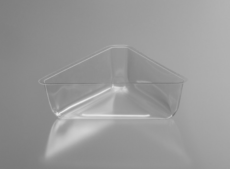 Based on our high-tech injection moulding technology our company manufactures fancy boxes in a large variety of shapes, sizes and colours. 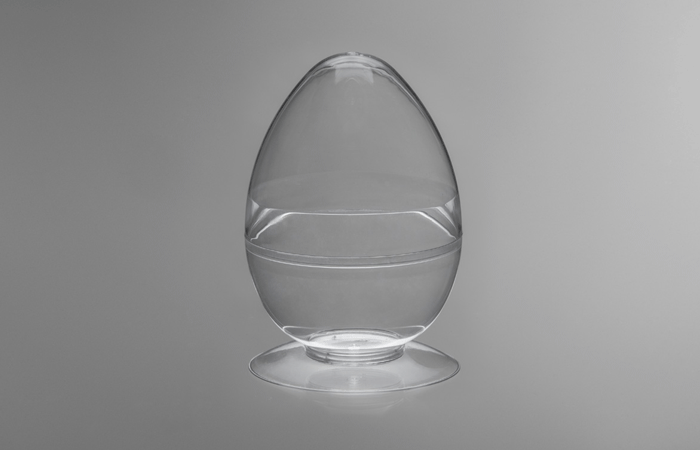 During the development of these products our designers have considered the aesthetic appearance and the claims of our market partners. 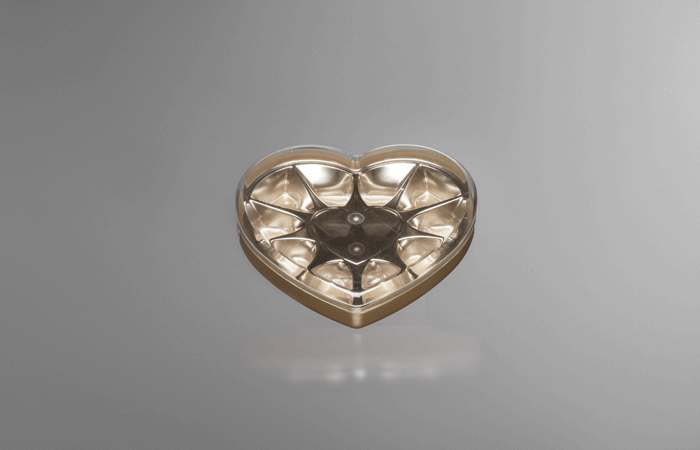 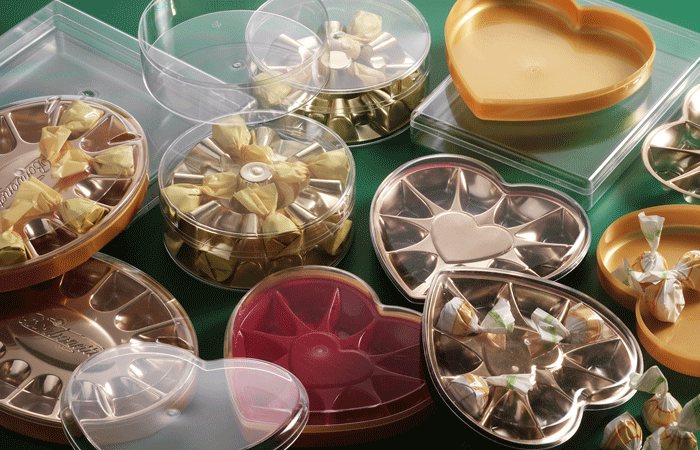 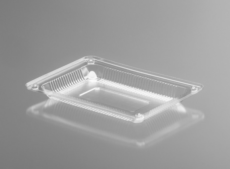 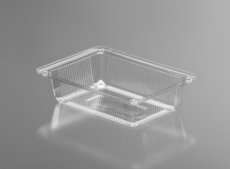 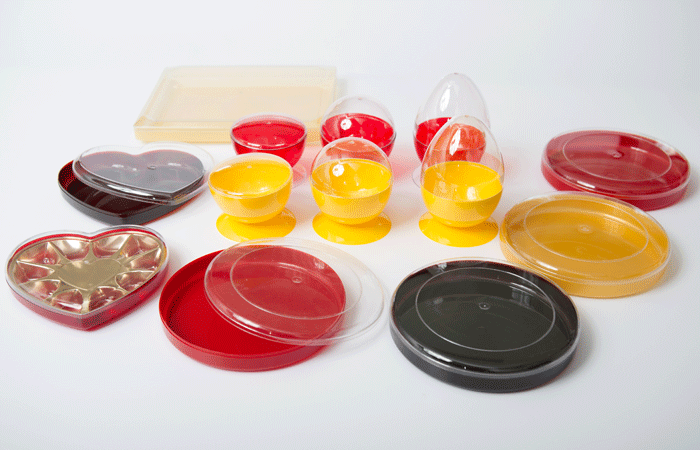 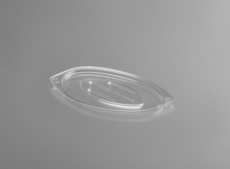 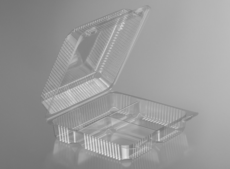 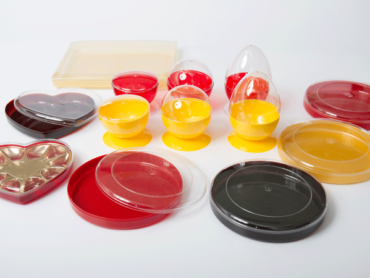 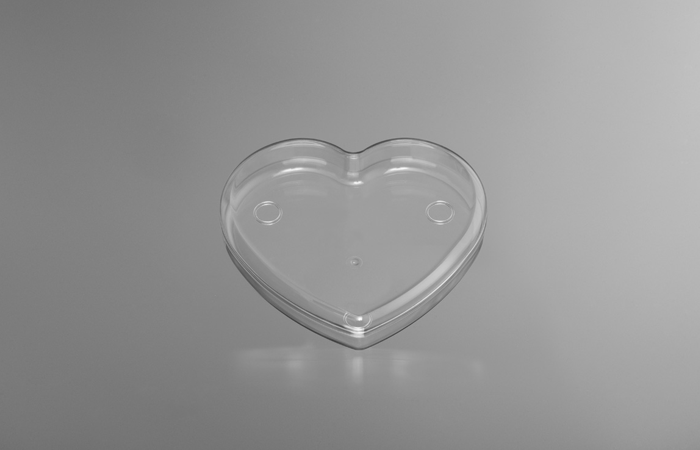 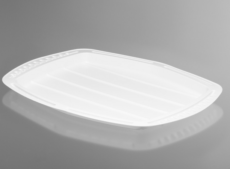 For our fancy boxes we manufacture of course blister trays too for packaging chocolates and other confectionery products.